Katy Door Systems....Security....Convenience....Dependability....State Licensed Techncians....Free Estimates....Call Us Today!!!! 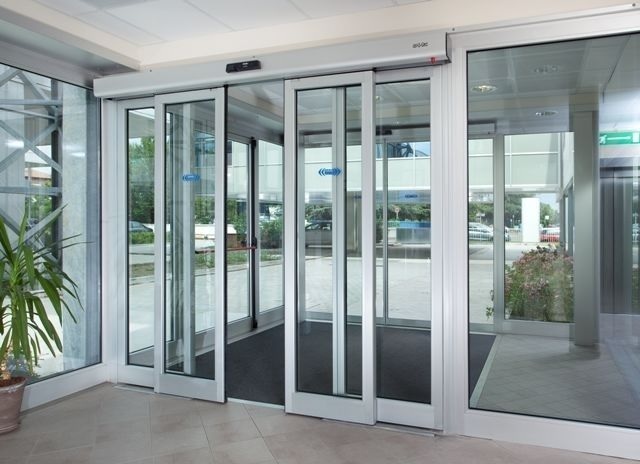 Automatic entry doors make visitors feel welcome, make entry easier for people of all physical ability, help preserve indoor climate control and create a professional aesthetic to the facility. 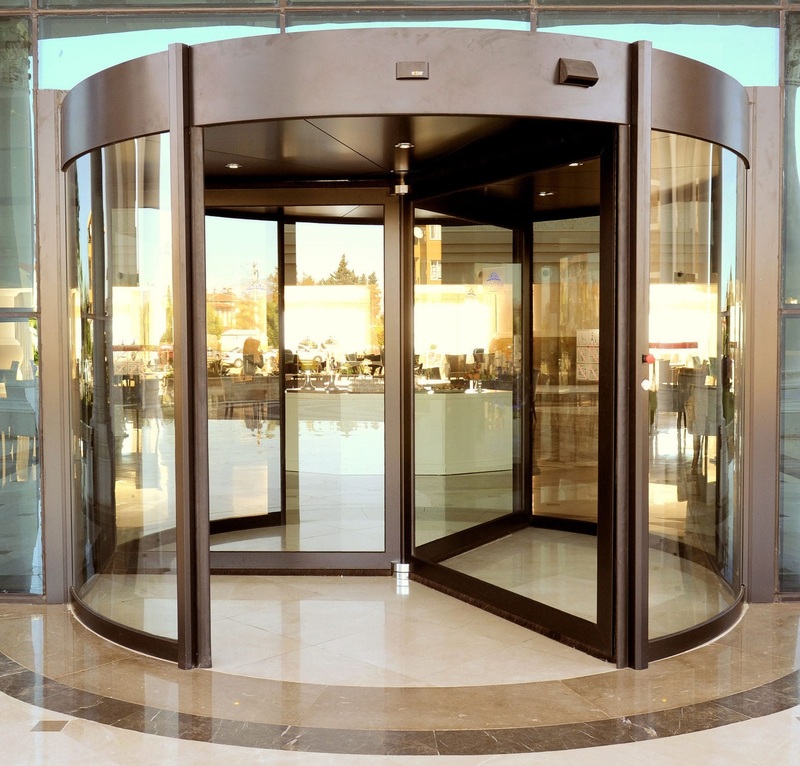 Revolving, sliding, swinging and telescoping storefront systems, including entry doors, are convenient, secure and accessible. Sliding door configurations create a welcoming and functional entryway. Choose from our attractive and convenient sliding door solutions for your facility, including interior and exterior options. 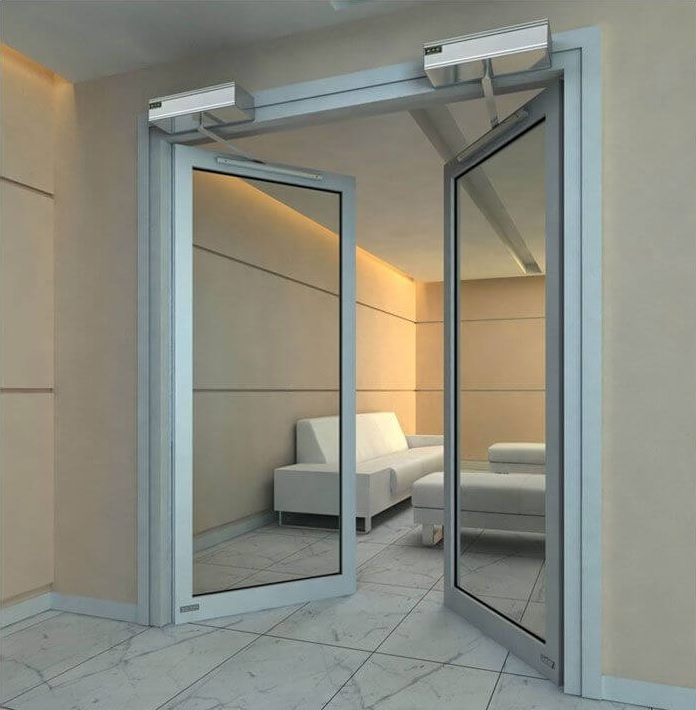 The American Association of Automatic Door Manufacturers survey of 447 consumers found that 98.9% of those who reported a preference prefer automatic entry doors. 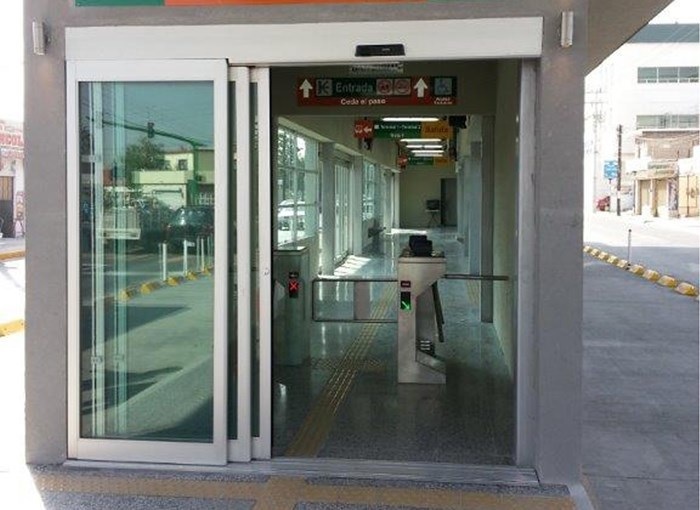 The public�s overwhelming preference for automatic doors is motivated by their ease of use and accessibility. 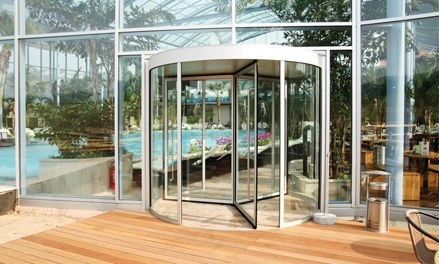 Katy Door Systems can install automatic doors manufactured by all of the major manufacturers. Contact us today to get a quote.